Thank you, Google. One of my favorite things about Google Apps for Education is the constant evolution of the products and the way they interact with the users. Google recognizes some of the challenges within the education world and actively tries to help us solve them. And with the new updates to Google Forms to create quizzes, they have really given us something important. I love nothing more than building complex Forms, tinkering with Sheets, and developing automatic workflows for feedback, grading, and communication. I might write about Forms and Sheets more than any other topic. And I LOVE the customization and personal touch that I can put on every project with add-ons and formulas. 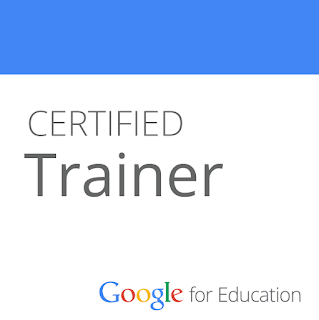 But I think Google just made it all a lot simpler for everyone, from the Forms newbie to the #GAFE veterans. Since I’m #NotAtISTE2016, I’m watching the announcements on Twitter and playing along virtually. This morning, the Google for Education blog announced four updates in the post, Updates from ISTE: 4 new tools to help teachers do what they do best. 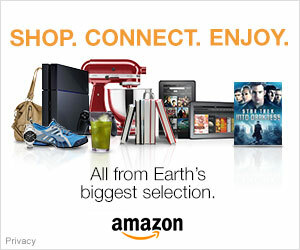 Check it out out--they’re all exciting. But for now, I'm going to focus exclusively on the Google Forms quiz feature, which allows users to create quizzes that will be graded automatically and can deliver targeted feedback. This really could be the biggest game changer in communication and assessment for Google since the release of Classroom. 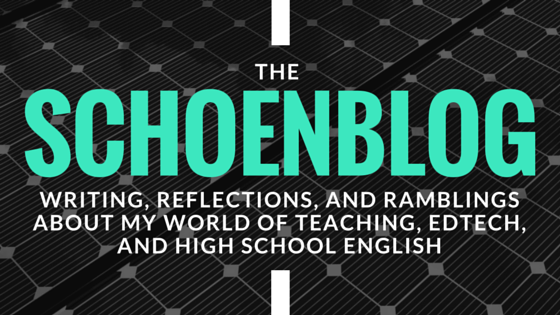 Find all of my writing about Google Forms here, or check out recent articles like Using Data for Better Learning with #GoogleForms, #GoogleClassroom vs #GoogleForms for Interacting with Student Work, and The Pros and Cons of Google Forms in #Classroom. 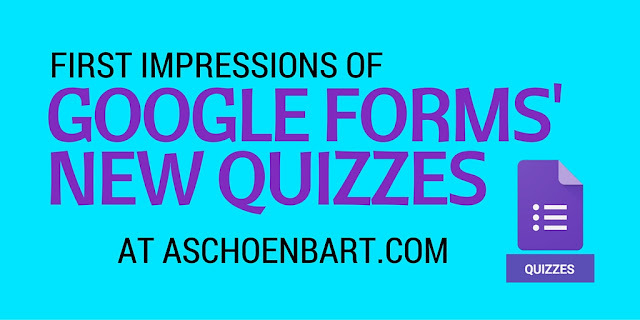 Here’s why the new quizzes matter: they are set up in Google Forms. Previously, we had to use add-ons like Flubaroo in Google Sheets to set up automatic grading, which were really effective but not the best with targeted feedback. Now, using just Google Forms, quizzes can be graded, students receive feedback, and data is analyzed automatically. This saves time, clicks, and manual programming, allowing teachers to spend more time on students and learning. Does this eliminate the need for Flubaroo? My first instinct is to say yes, with the disclaimer that I’ve yet to try the quizzes with students but only in some isolated practice. However, Google is doing a great job of making their core apps more fully functional and dynamic to help transform teaching, learning, and workflow. In the Forms settings, you will see a new option for Quizzes in the menu. These settings allow you to set the grading as manual or automatic and to allow respondents to see missed questions, correct answers, and their point values. Once a Form is set as a Quiz, you can assign the correct answers to each question. The quiz features only work with multiple choice or checkbox questions. Notice the ability to assign different point values and to provide targeted feedback. When a student gets the question right, I gave positive feedback, and when they got it wrong, I gave a link to review the answer. I love the ability to include a link in the targeted response. Below, I’ve submitted the form as a user and clicked to see my scores, just like students would. Finally, here is the responses view from the teacher end. I simply clicked the responses tab in Google Forms. I submitted 3 test responses, and it analyzes the data without a problem. It also shows average scores and other data under Insights, and will show frequently missed questions, too. Forms sets this as questions with less than 50% correct responses. I’m really excited about the new Quizzes in Forms--it’s a feature that was missing and will help make the app a much more essential tool for classrooms. I think Forms and Sheets have crazy potential to improve teachers’ lives and efficiency, and this could be a giant step in helping bring its power to the masses. Still, it’s only been live for hours, and needs some testing. I love that Google is promoting it as we have 80-something days to learn the new features before summer ends, but it’s hard to do so without an authentic audience. I’m eager to see how I can use these new features to replace or complement add-ons like Flubaroo and Form Mule, which I usually use to automate data from Forms. Right now, though, as I follow along with #ISTE2016 and #ModelSchools from hundreds of miles away, this is the biggest piece of #edtech news that gets me excited. I can’t wait to see how it holds up and what’s next. Are Google Forms Quizzes a game changer? Will you use them in your classrooms? Share your thoughts on Quizzes and the other Google for Education announcement in the comments or on Twitter.